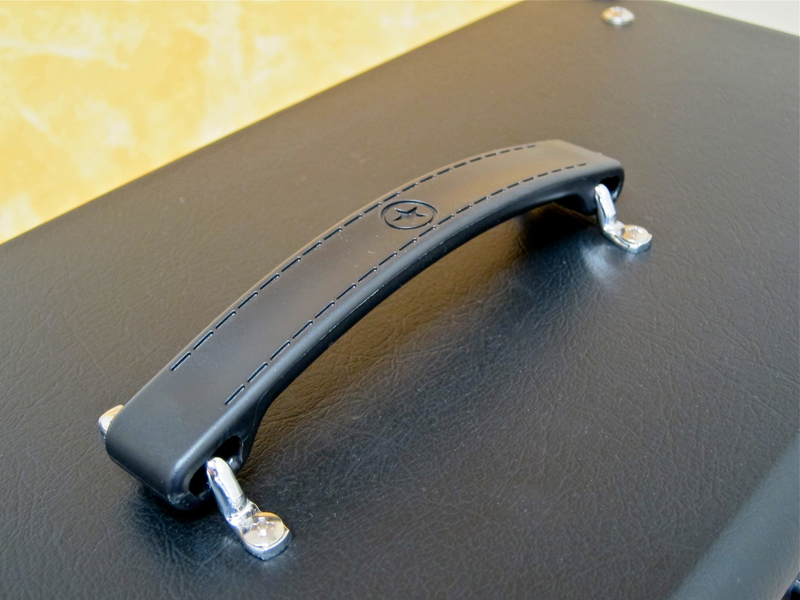 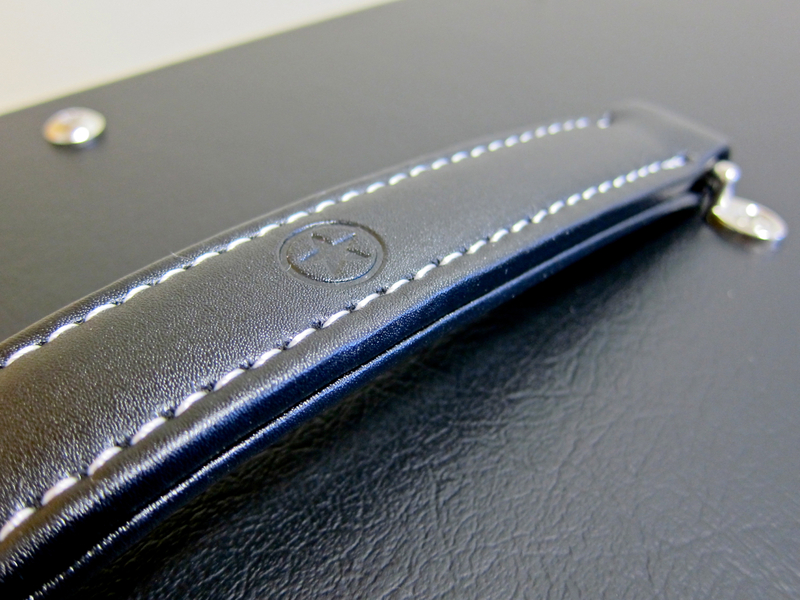 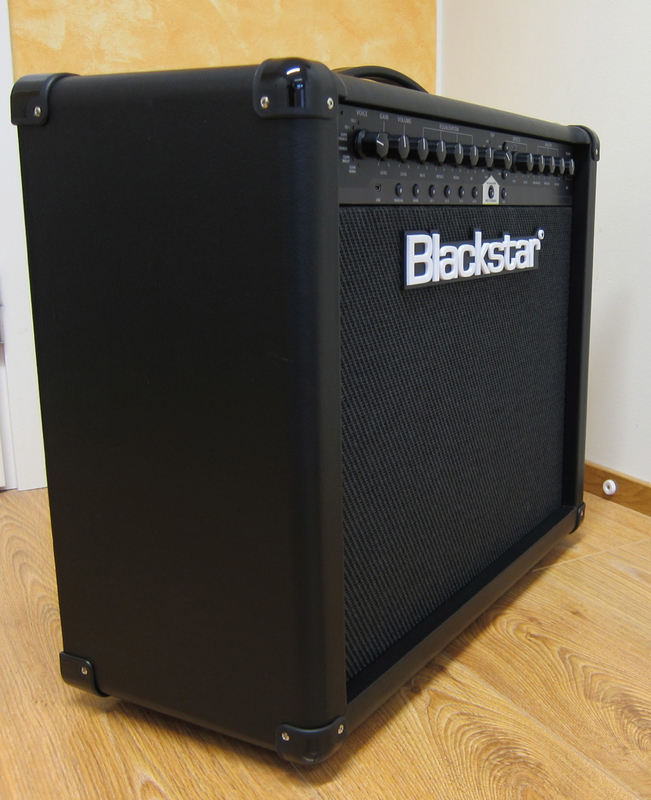 New from Blackstar comes the HT-Venue-range. 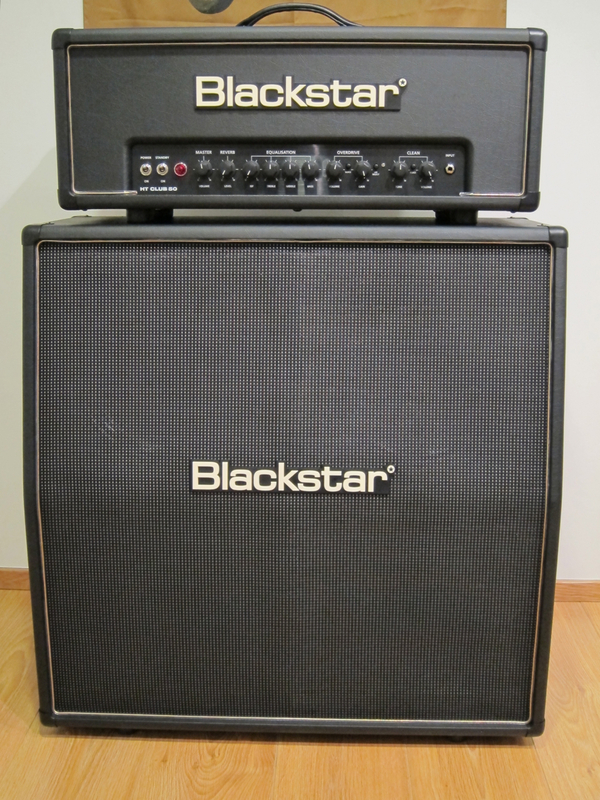 This series promises to offer more affordable amps that still aim to give you the full “Blackstar Experience”. 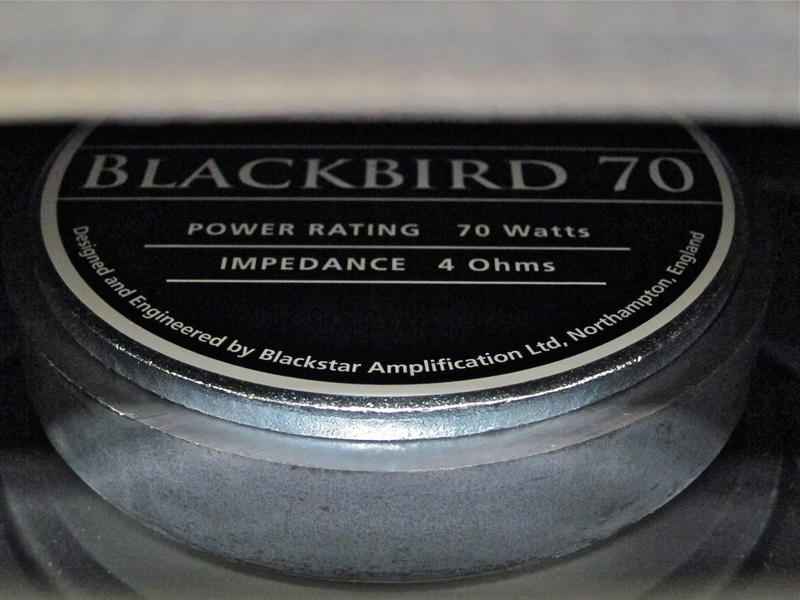 British company Blackstar Amplification have earned a reputation for producing versatile, reliable, no-nonsense valve amplifiers for the modern player. 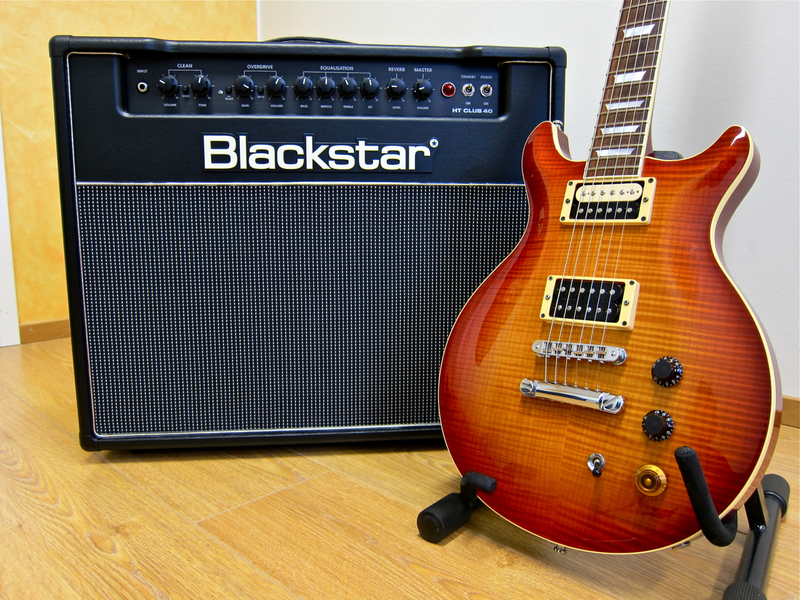 Their ever-growing roster of endorsers from a wide variety of different musical styles is an irrefutable testament to this. 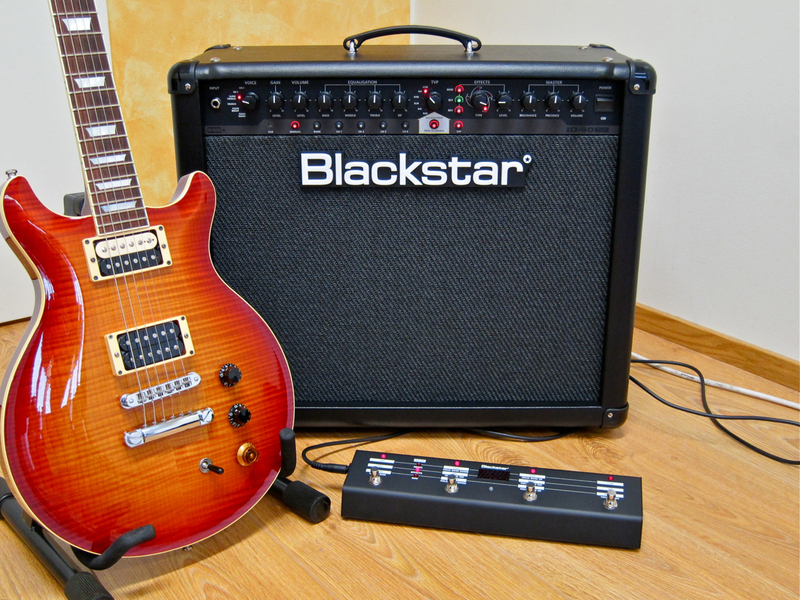 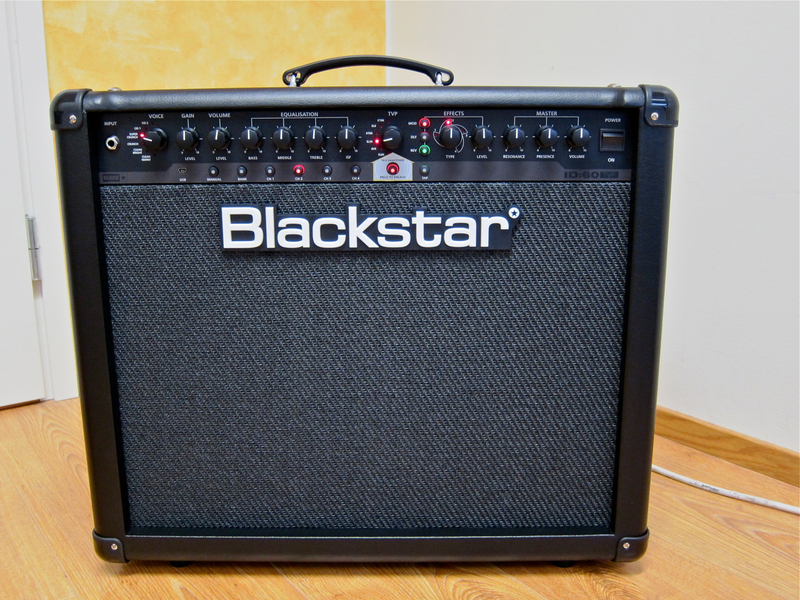 This time Kitarablogi will take a closer look at the Blackstar HT Club 40 combo (current price in Finland 694 €), which looks like the perfect workhorse for the gigging guitarist. 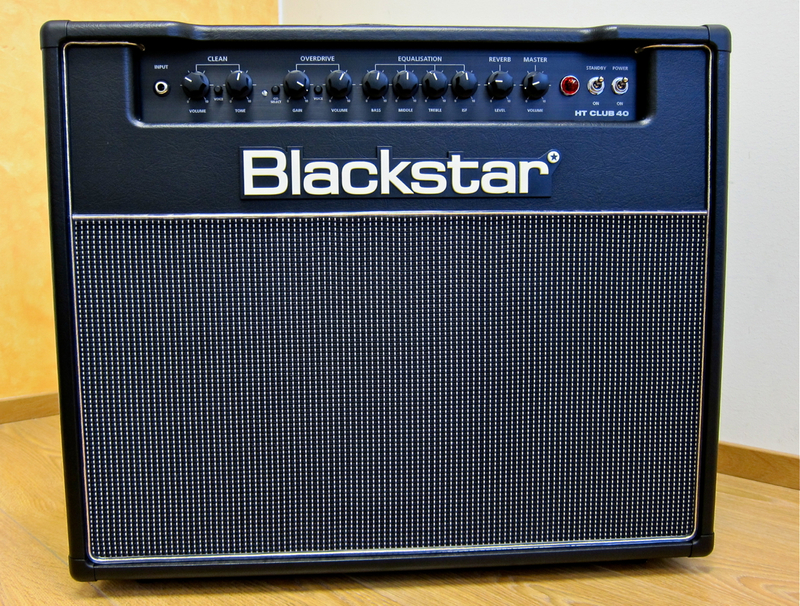 As indicated by its name, the Blackstar HT Club 40 is a 40-Watt valve combo. 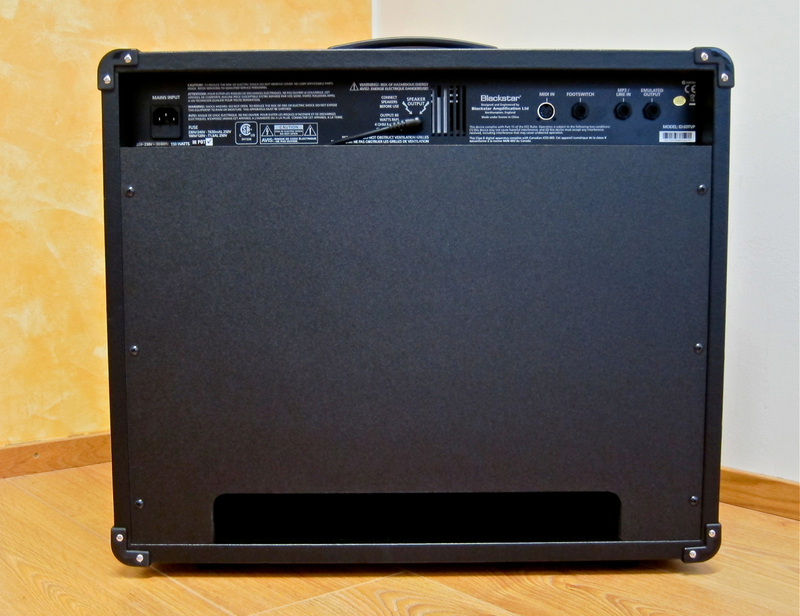 The preamp is designed around two ECC83-valves, while the power amp uses a pair of EL34s. 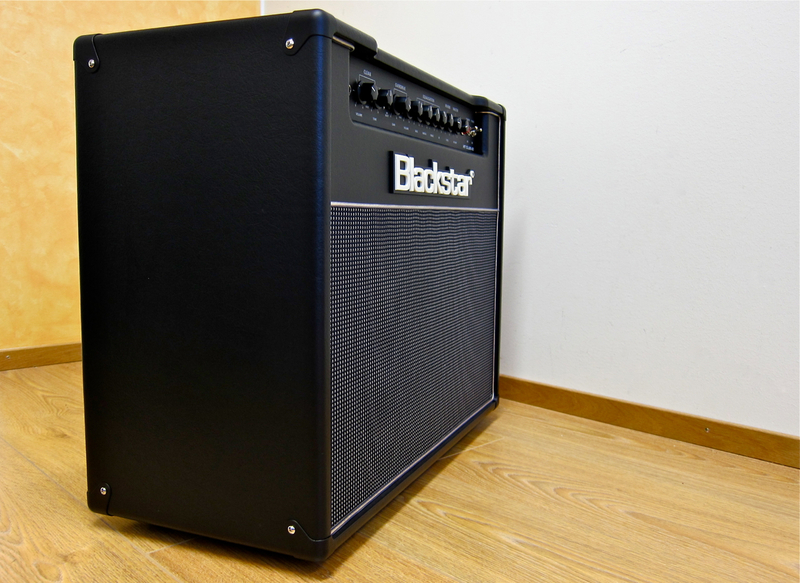 This made-in-China combo is a two-channel affair and comes equipped with a single 12-inch speaker. 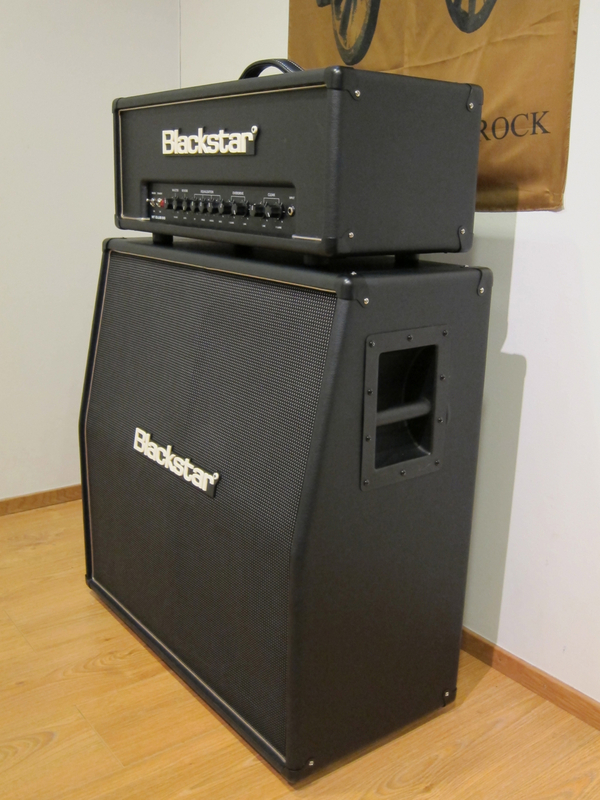 One of Blackstar’s trademarks is the clean and crisp, unfussy look – the HT Club 40 means business, and it’s ready to go.